It’s our 3rd birthday in August and we have decided to do something different for our annual party. This year we have organised a charity event on Saturday 9th August in support of two worthy causes. 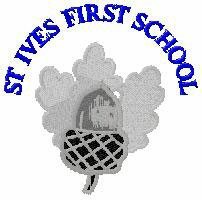 The Little Princess Trust, a charity that raises money to provide wigs for children and St Ives First School who would like us to help purchase some play equipment. We are booking appointments for blow dries with all our stylists for a minimum donation of £10. Our beauty therapist will also be offering a file and polish for a minimum donation £8. All funds raised will be divided equally between the two causes. If you would like to join us please make sure you book early to avoid disappointment as we are expecting this to be a popular event. If you do not manage to book in please feel free to come along and celebrate with us as we will be serving teas and coffees and there will be a cake sale, with all proceeds donated to the charities. There will be goody bags on offer and a raffle with some fantastic prizes. Please call us on 01425 480558 to book in for your appointment or for more details. We look forward to seeing you all there. In other news, Lacey has been continuing with her mission to expand her mind and educate herself on all things hair! 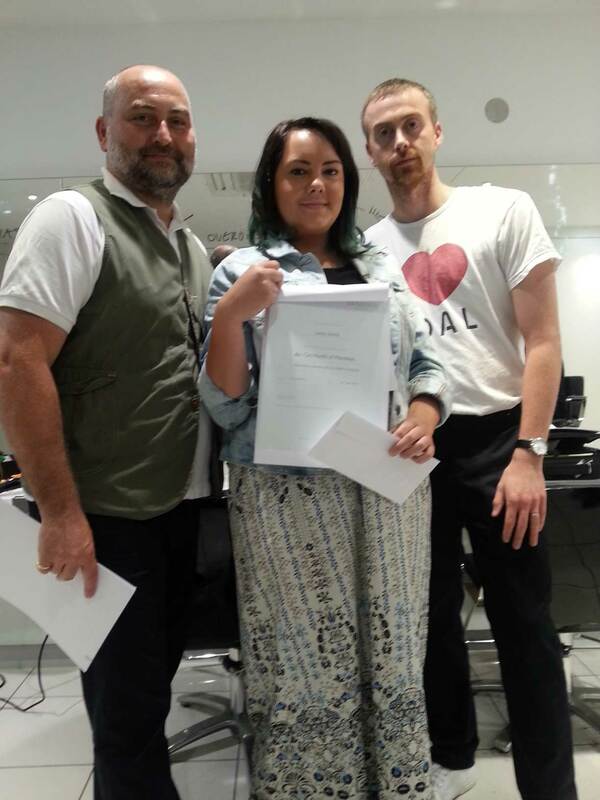 She has just finished the ABC of cutting at the Sassoon Academy in London. As always, Sassoon are at the forefront of cutting hair techniques and their approach to hairdressing is so modern and fashion forward. Lacey is now bringing a bit of London style to Ashley Heath which is very exciting for us. We now have both Lacey and Mary as fully Sassoon trained stylists which is why the cutting service we offer at William and Mary stands out from other salons, as all our loyal clients already know which is why they keep coming back. We have also recently had some in house training with Wella on their new Freelights colouring technique. We always love having Jenna the Wella colour educator come into the salon as we are guaranteed to learn something new and innovative from the Wella ranges. The Freelights concept is a freehand colour technique using no foils which gives natural-looking, gentle highlights with maximum creative scope for our stylists and clients. We love using Freelights in the salon and Mary has had her own hair coloured using the technique so next time you are in the salon have a look! Congratulations Amber who has now graduated to the shop floor offering blow dries and whole head tints in both our permanent and semi-permanent colour ranges for a reduced rate. Amber also requires models for highlights. Please call the salon for more details and prices. Natalie has now settled in so well in the salon, it is as if she has always been a part of #teamwilliamandmary!!!! She already has a busy column so if you would like to book in with her please give plenty of notice as she is proving to be in high demand. We hope to see you all over the next month and especially at our charity event on August 9th.